It’s safe to say that tensions are pretty high between many groups within our society and police forces across the nation. 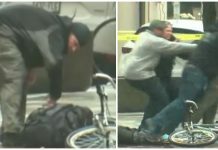 Videos of police brutality hit our newsfeeds every day, and people are often made to think that all cops are power-hungry authority figures who aren’t afraid to use extreme force to get their own way. But, although there are certainly “bad cops” out there, this is not the case for all of them. Many officers wholeheartedly respect their oaths and badges, and courageously to their risk their lives every day in order to protect and serve innocent citizens. Why? Because they love their jobs. 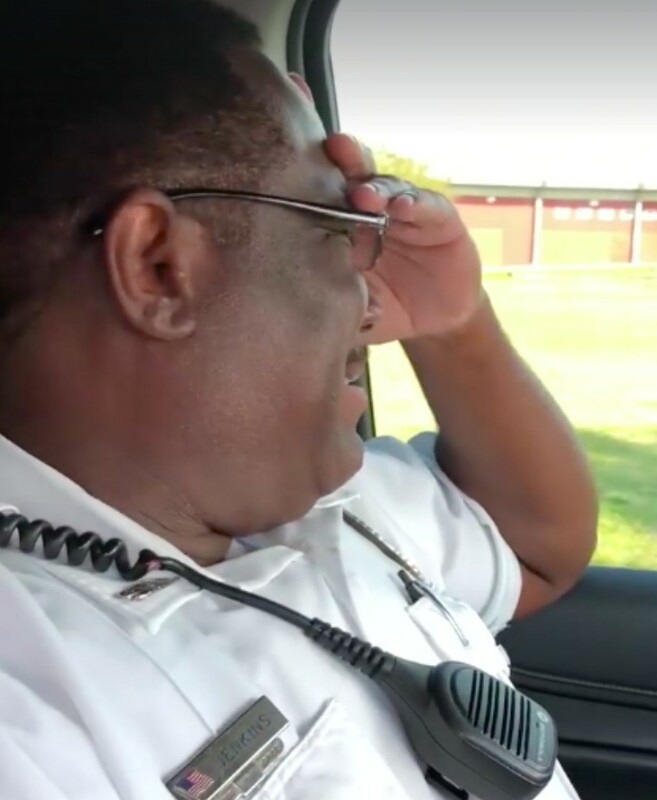 This was beautifully epitomized in footage of Officer Andre Jenkins’s last radio call before his retirement. For cops, the code 10-7 means that they are out of service, and he was emotional as he prepared to say it a final time. 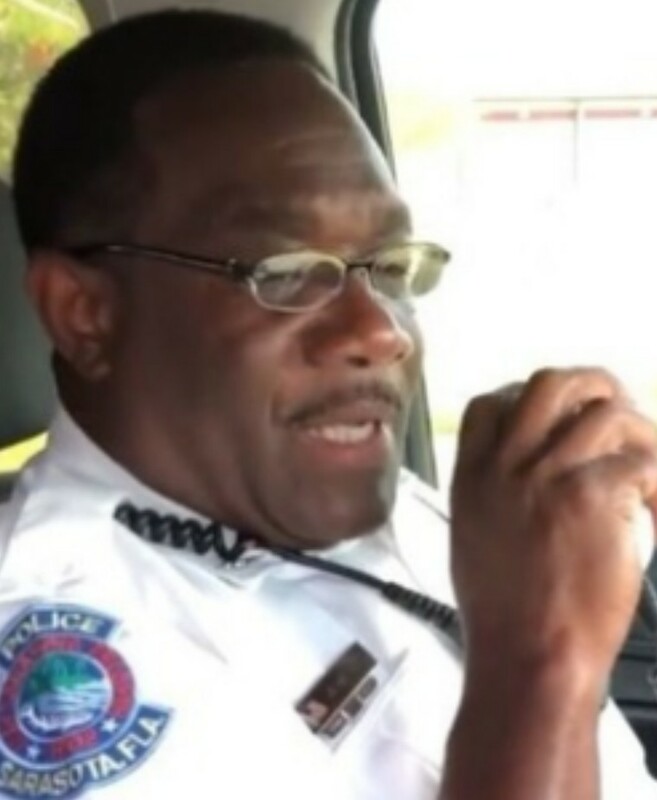 The tear-jerking clip was posted on Facebook on April 28 by the police department in Sarasota, Florida, which Jenkins has faithfully served for three decades, transferring to the department way back in 1988. 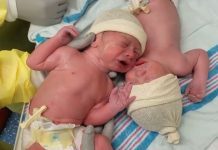 At the beginning of the video, nothing out of the ordinary appears to be going on. The dispatcher answers the call as normal and then takes the opportunity to wish Jenkins a happy retirement then his colleagues join in, showing him how much he is loved. Touched by their warm messages, Jenkins can’t help but cry as he carries out his duty for a final time. 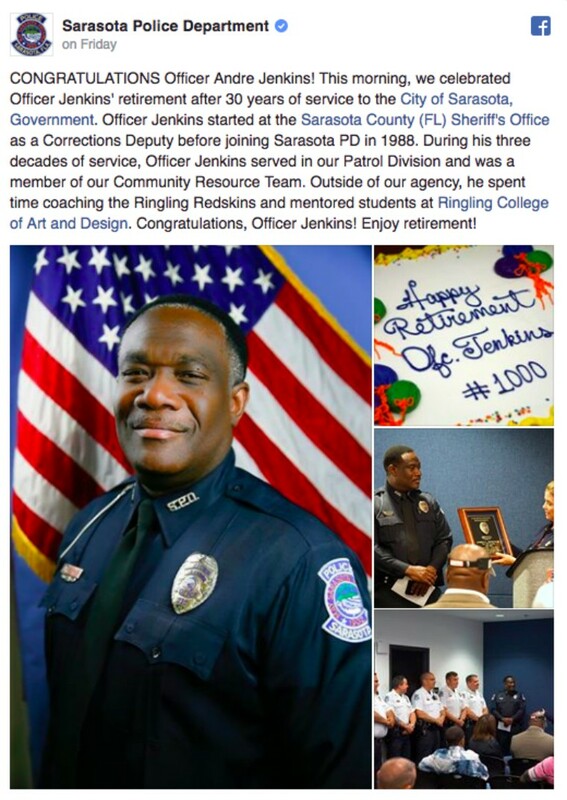 In addition to the video, the Sarasota Police Department posted the following emotional post to celebrate Jenkins’ retirement, featuring pictures of him in uniform and his retirement cake. The post garnered so much attention online that it was even retweeted by the official Twitter account for President Trump. 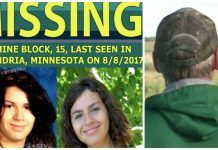 Jenkins has since revealed that the video which was posted on social media was actually the second recording of his final call. He was apparently so overwhelmed by emotion the first time that it had to be recorded again. We would also like to take this opportunity to also wish Jenkins all the best in his retirement.